Winning With Index Mutual Funds: How to Beat Wall Street at its Own Game - IFA Vintage and Current Book Library - Index Fund Advisors, Inc.
Notes: The authors cut through the maze of 6,000 mutual funds with a clear explanation of what indexing is and why it works. Investors will discover how to use index funds in a lifetime asset allocation plan, as a way to rebalance their portfolio, or even for auto-pilot buy and hold investing. The book supplies a list of index fund rankings, the first such directory of available funds, a roster of recommended funds, and plently of suggestions on avoiding the expensive experts. 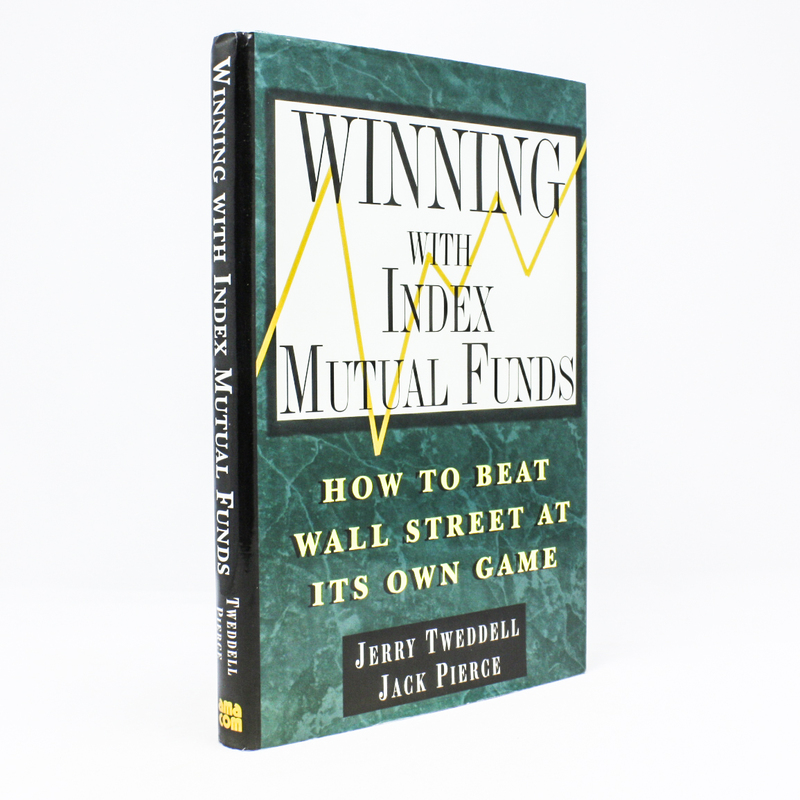 Readers will also find a Tweddell/Pierce Master Model Portfolio to help them index their own investments.